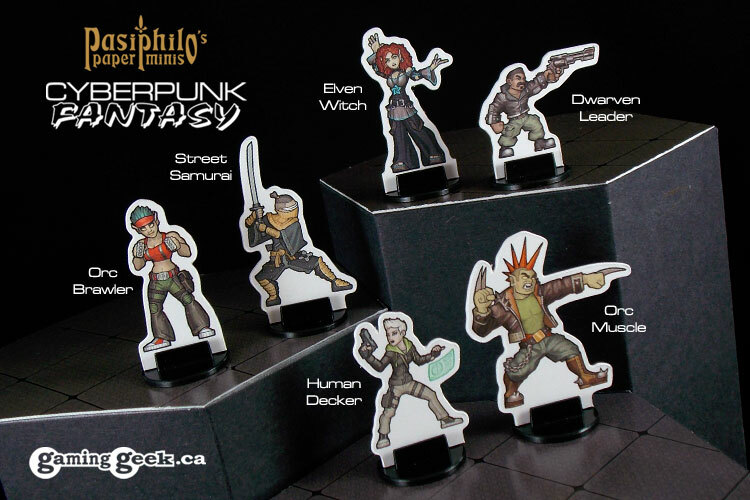 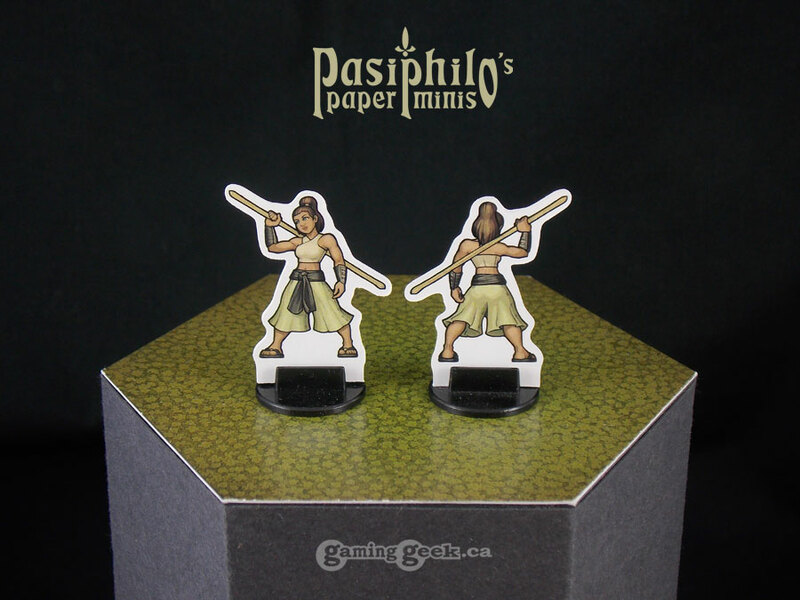 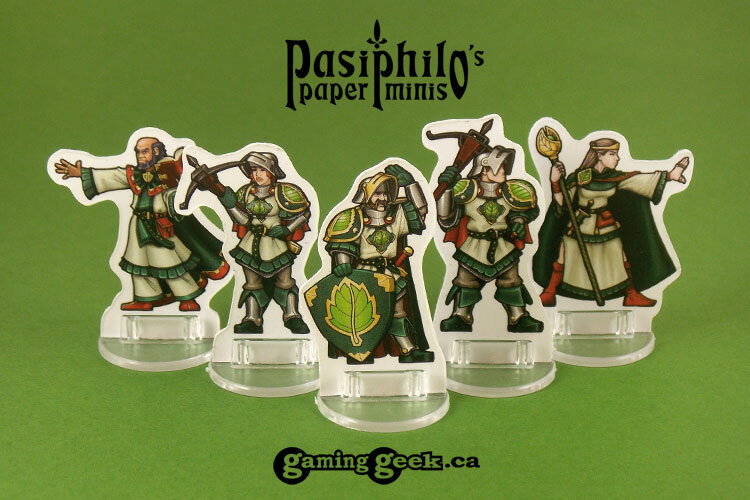 Give your players – or yourself – more options for your player-character miniatures. 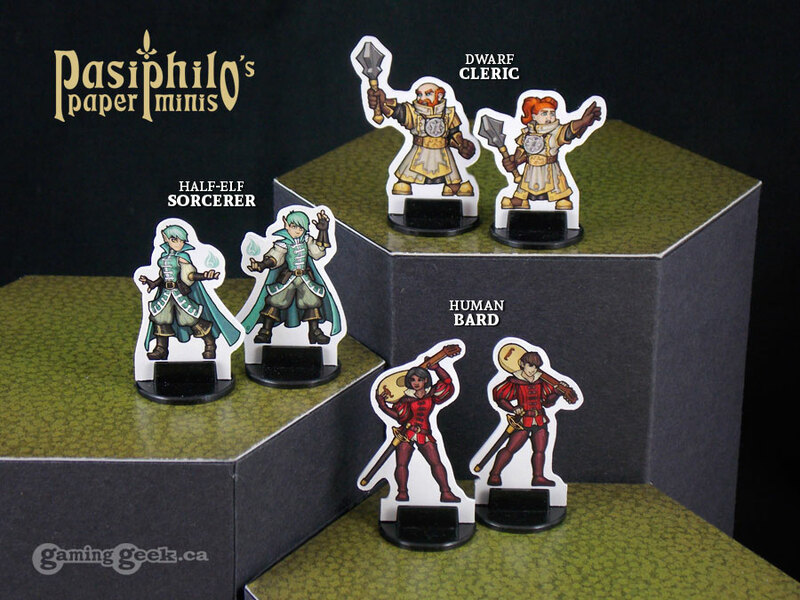 These figures represent common race/class combinations of the disciplined and studious adventurers of the fantasy role-playing setting – the Dragonborn Paladin, Gnome Wizard and Human Monk – with a male and female version for each. 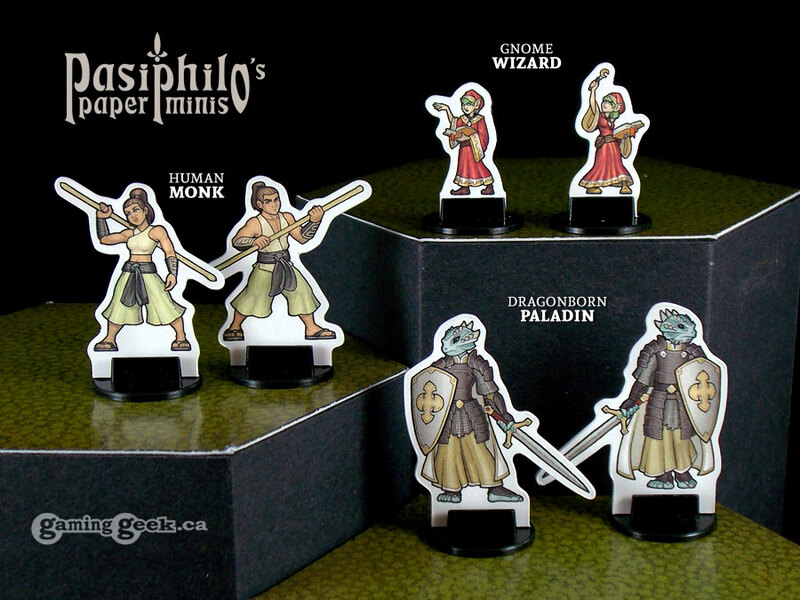 This set also presents balanced adventuring party, with a stealthy monk, a mighty paladin, and a spell-casting wizard.